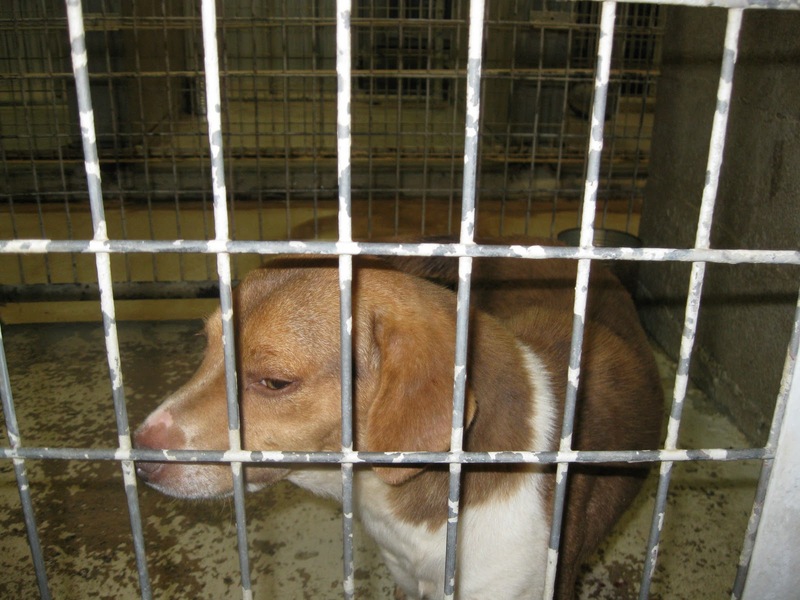 This little male dog has until Monday, then he will be put to death. 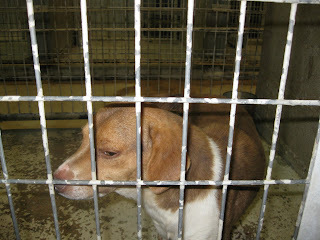 He is in Dickson County TN Animal control. They have given me until Monday to find a rescue for him. 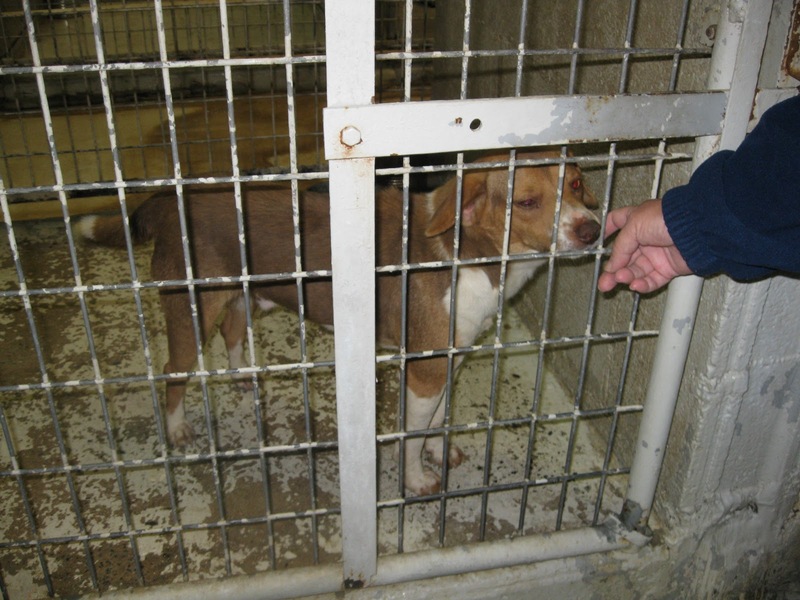 He is a friendly little 18 pound dog that deserves a chance to live.